The latest statistics released by the Combined Homelessness and Information Network (CHAIN) for the period 1 October – 31 December 2018 has shown another rise in the number of people sleeping rough in London, rising 6% on the previous quarter and 25% on the same period in 2017. 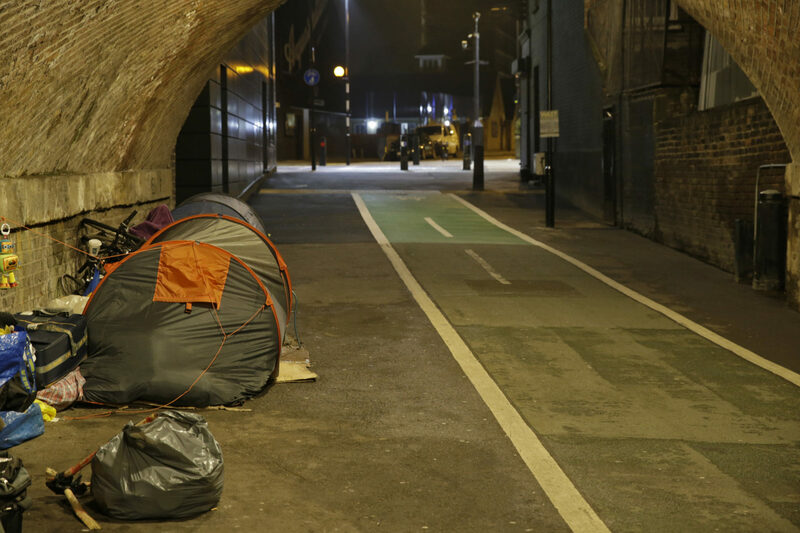 The figures also show a very concerning rise in new rough sleepers, with the number of people new to streets 38% higher than the same period last year. The data also shows that 83% of new rough sleepers were helped off the streets after just one night, highlighting the good work being done by GLA commissioned services, as well as the impact of additional resources recently allocated to support this service. People from Central and Eastern Europe now represent 32% of all rough sleepers in London. “As we have said before, there are growing concerns for this group as many have very limited support options available to them,” said Catherine.